Clemson played its first baseball game April 24, 1896, a 20-13 loss to Furman. The home games were played on Bowman Field in front of Tillman Hall. The Tigers’ first head coach was R.T.V. Bowman. On May 12, 1899, Clemson played South Carolina for the first time. The Tigers won 21-8 in eight innings in Charleston. The Gamecocks are the Tigers’ most common opponent to date. 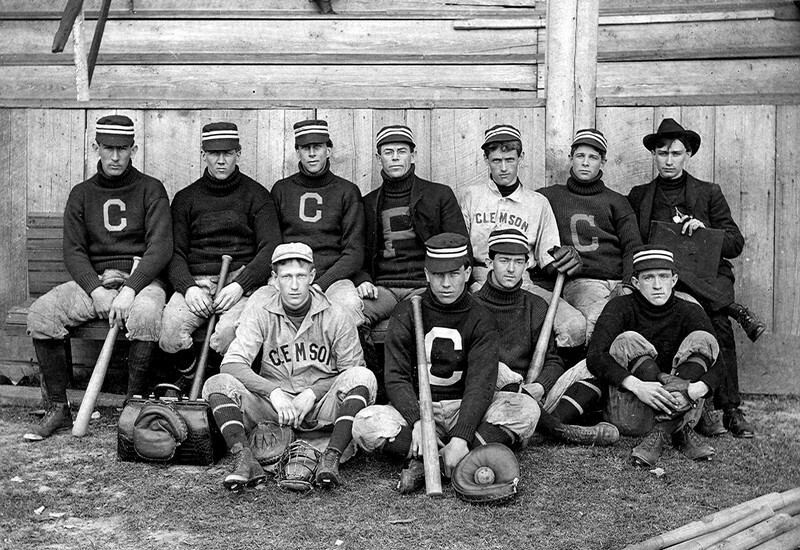 In 1900, Head Coach John Heisman, who coached Clemson’s gridders for four seasons, was named the Tigers’ baseball coach. Heisman compiled a 28-6-1 (.814) record in three seasons (1901-03), which still stands today as the best winning percentage in Tiger history, slightly ahead of another legendary football coach, Frank Howard. 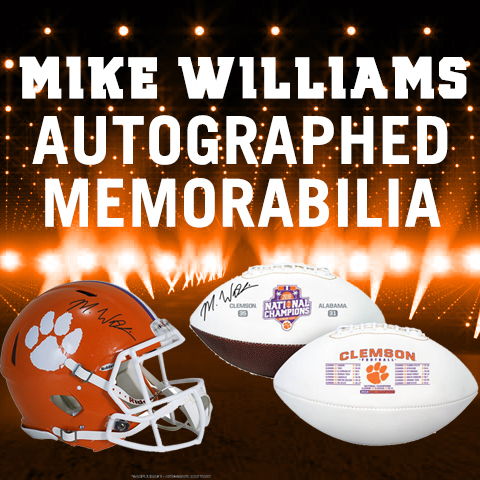 The Clemson Tigers baseball team represents Clemson University in NCAA Division I college baseball. 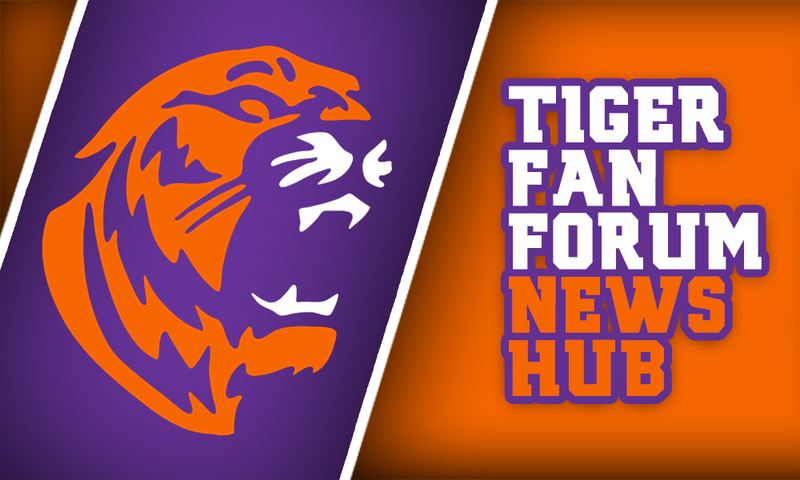 The team participates in the Atlantic Division of the Atlantic Coast Conference. The Tigers are currently coached by head coach Jack Leggett and play their home games in Doug Kingsmore Stadium. The Clemson baseball program is one of the most consistent in the country, having won 40 or more games in 21 of the previous 24 seasons (as of the end of the 2009 season). The Tiger program has also reached the NCAA Tournament in 22 of the previous 23 seasons. Clemson has made twelve appearances in the College World Series with an all-time record of 12–24 in Omaha.